I started the year out with 17 UFOs that I wanted to finish. I met my January goals, and looks like I will meet my February goals. I have decided to not continue with RSC 2017 this year because there are 3 quilt shows that I want to enter in 2018. They are the Dallas, New Braunfels, and Austin Texas shows. It will be nice to visit the Dallas Show so I can get a feel for the Judges and the show set up. I have shown before in NB and Austin. In order to do this I must stay focused on 4 quilts that I want to show. Three would be appliqued and hand quilted and the 4th is going to be Robin’s Nest. I could show in the San Antonio Show this year, but would need to send 2 quilts to a professional. I will ponder on this one as I have plenty of time to decide and the quilt tops are already finished! In place of the RSC 2017 project, I am going to work on the Quiltmania 2017 Mystery Quilt. Yesterday the BAS newsletter was posted and so now I have one more block to do soon in order to stay current! 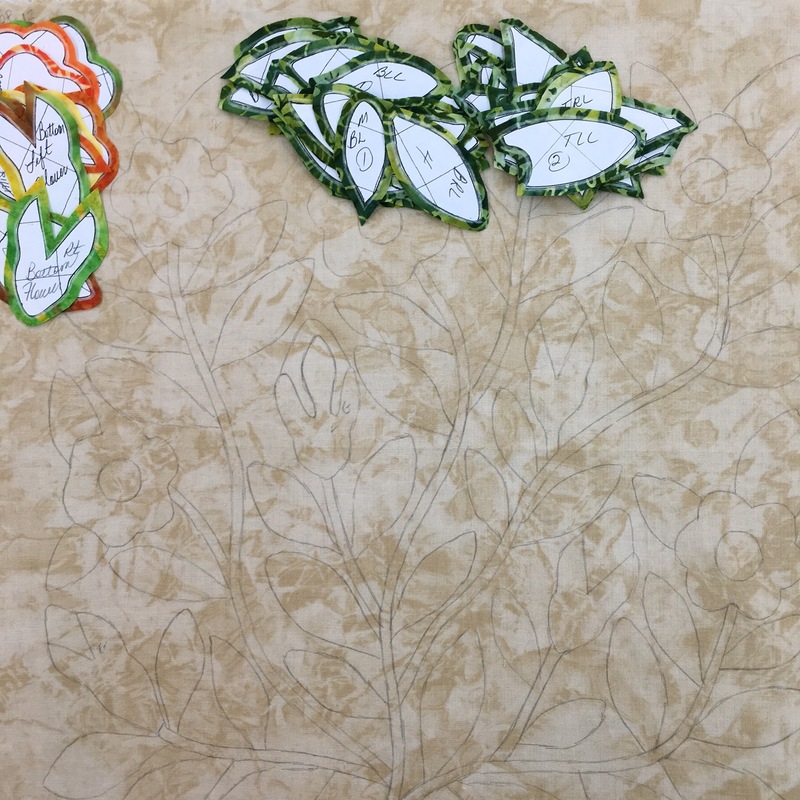 Along with catching up on Ms Potts, I wanted to finish prepping the 4 Bountiful Life blocks for applique. 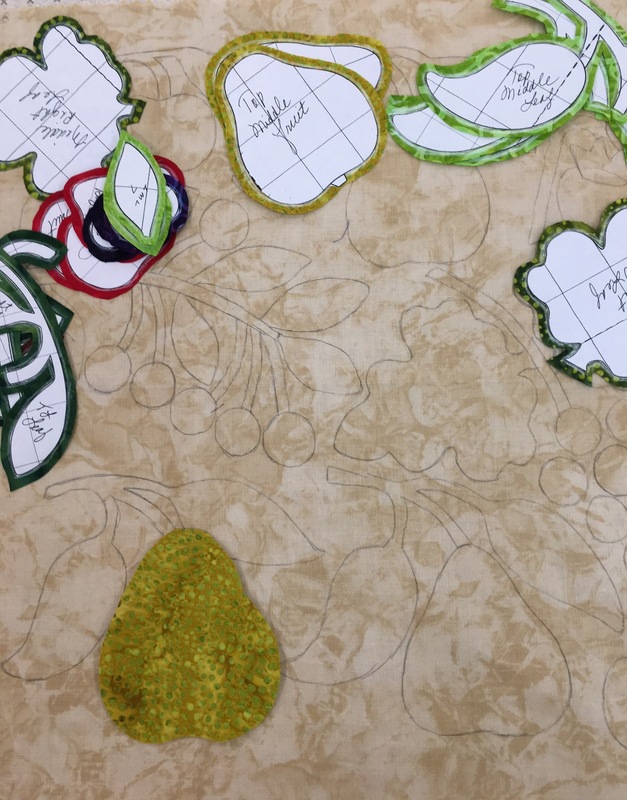 I have all four backgrounds traced, and two blocks ready to applique. 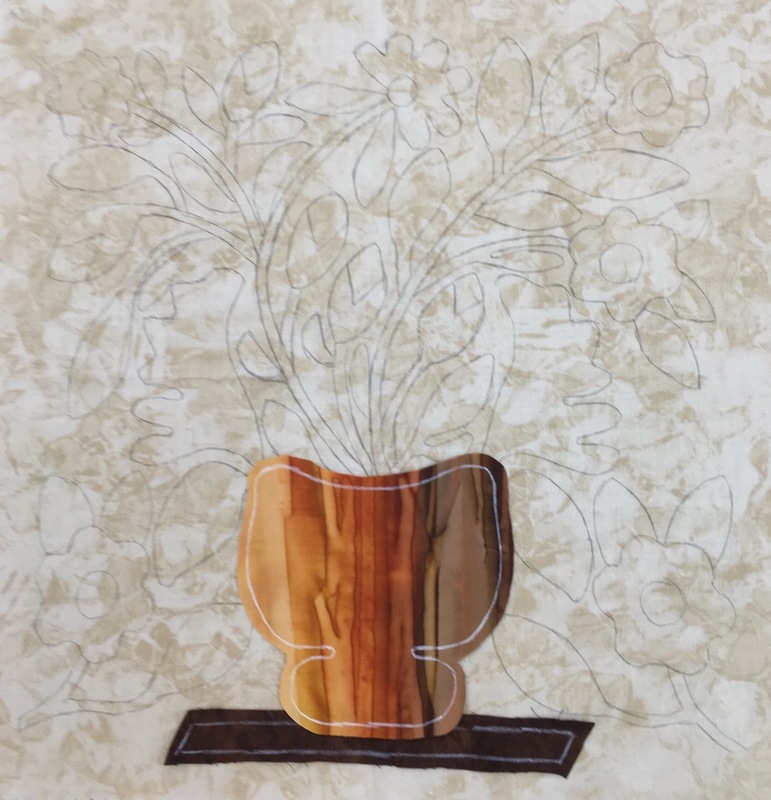 Tomorrow I will finish selecting a few fabrics for the flowers and they will be ready for applique. When I first started appliquéing I used the “blue marker” but I had one issue and I only use a number 2 pencil to trace the pattern on the background fabric. As you can see, I do not use glue or starch, I use freezer paper and needle turn the pieces. I do not baste the pieces either. I work with glass head applique pins to keep each piece in place. 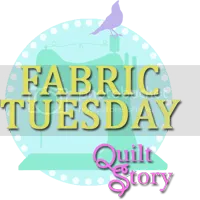 One day last week I read Happy To Be Scrappy (Deb) where posted that she decided to purchase a Grace hand quilting frame. She is such a bad influence on me as a lot of Blogger’s are! LOL. 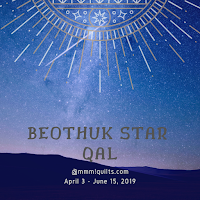 I had not hand quilted a quit since 2013 and every time I read a post from another blogger who had their quilts in a quilt frame I thought about my applique quilts. I will not have them machine quilted every though there are any quilters who do. So I went to the Grace website and fell in love with the Z44. It would be great to have a frame like this where I can adjust it in 6 different positions which would make it easier for me with my Fibro and back issues. They have a great video for the Z44 hand quilting frame. Check it out. I worked with Karla when I ordered the frame. 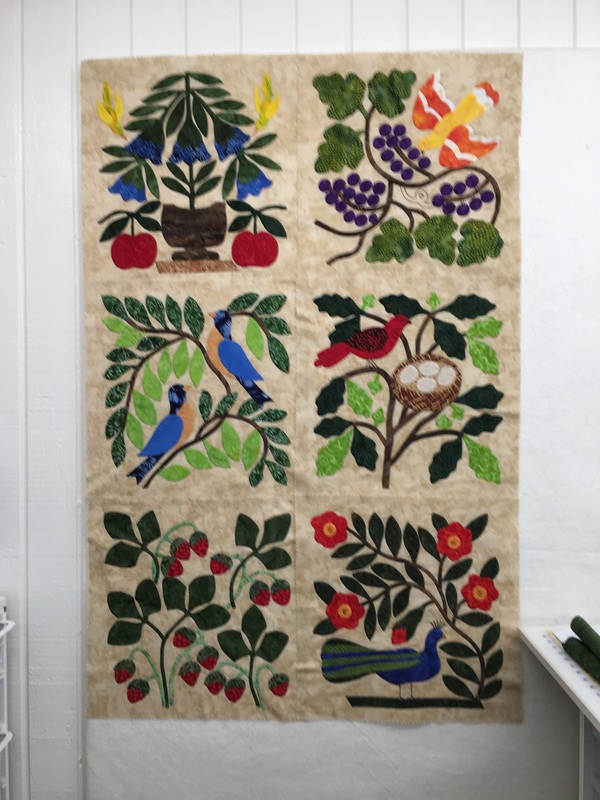 At first I thought I was nuts for doing this, but then realized that I wanted to enter Quilt Shows again after a 3 year hiatus and that I would need this frame for my applique quilts! Well, this post is lengthier than I thought it would be, but I am very pleased that in the first 2 months of this year I am well on my way to catching up on projects and have a goal in mind for 2018! Now let’s see if I am able to maintain this momentum. 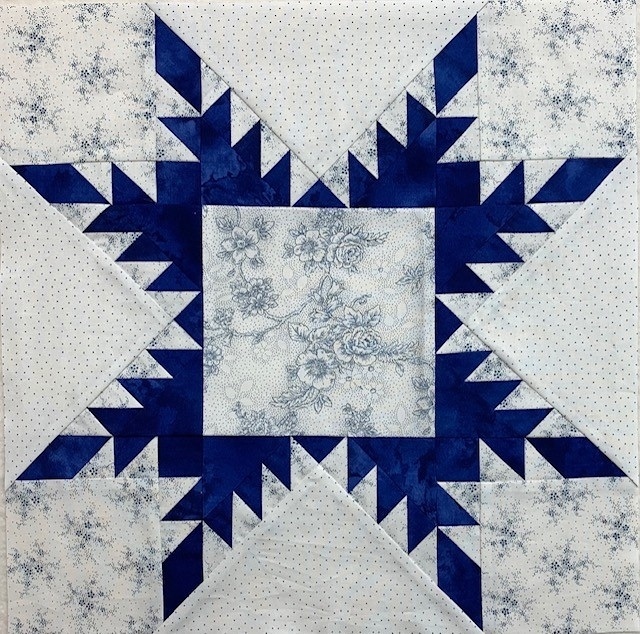 This entry was posted in Quilting and tagged A Bountiful Life, Grace Frame Company, Grace Z44 Quilting Frame, Happy To Be Scrappy Blog, Margaret Potts BAS Project. Bookmark the permalink. I was given a Hinterburg (spelling?) quilting frame but have never used it. I am sure I will enjoy this frame better than the Grace polymer 24″ on the stand that I have and want to sell. So happy to be a bad influence on you! 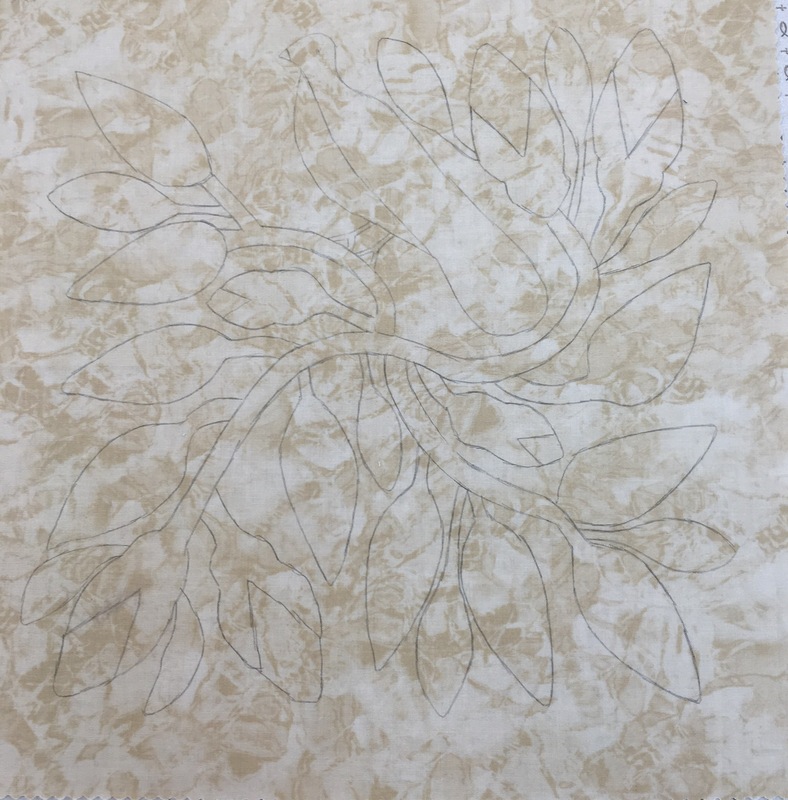 I know how you feel on getting things finished for it…..I have 2 ready for hand quilting but my midget appliqué is just needing a nice appliqué border… that might be next months project. 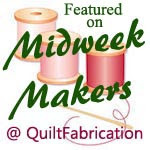 I have been hand quilting with either a 14″ or 18″ lap Hoop. It is just to hard to quilt a large quilt. It is hard on the shoulders. At least I can just quilt and the fold the frame out of the way in between working on a project. My grace frame is a Z44. I like there is a pole to wrap the batting around. Not all the frames have this feature and the batting hangs behind the frame. Your applique blocks are all so pretty. Blessings!